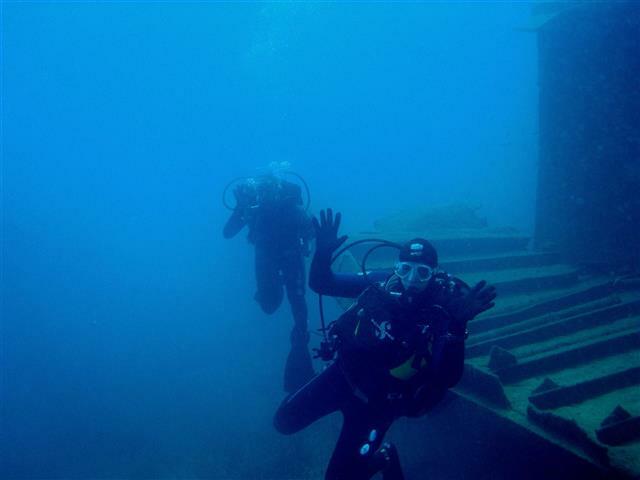 Join us for action and adventure above and below the water. 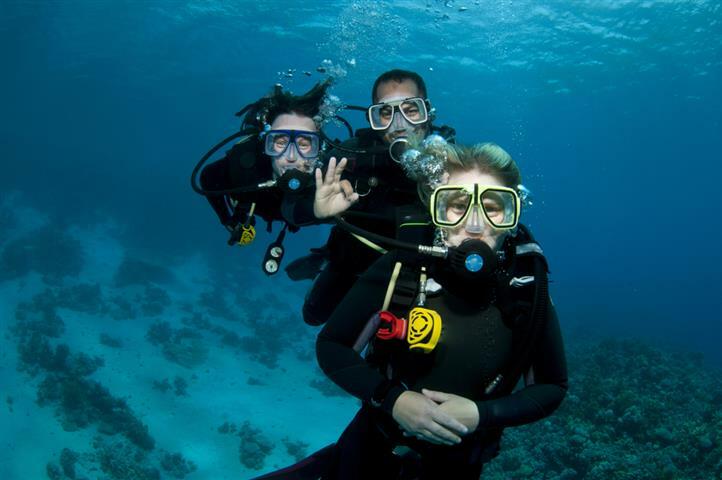 We want you to enroll with our fantastic team for some serious fun; regardless of whether you're snorkeling, try diving or you're a seasoned diver looking for adrenaline filled dives and a great atmosphere. 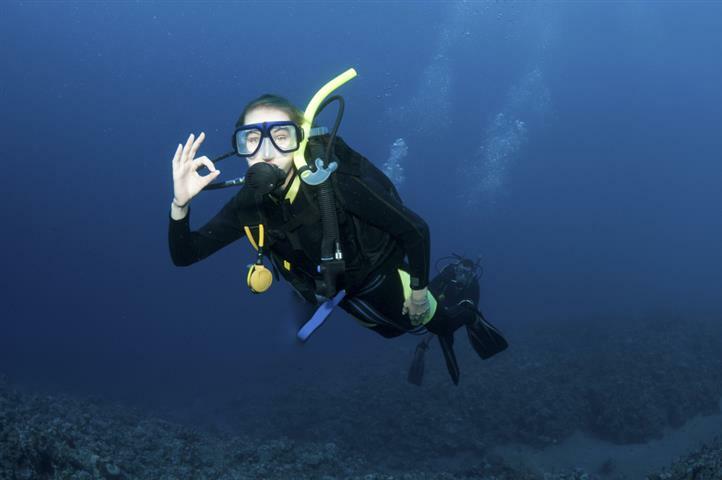 You will find the unbeatable combination of recognition of international standards, dive training expertise, commitment to safety, and customer service. Our personal and professional service and willingness to go the extra mile ensures our guests always leave happy. Our multi-lingual, international instructors are all experienced, have worked worldwide in many different countries and all understand the need for standards to be maintained. 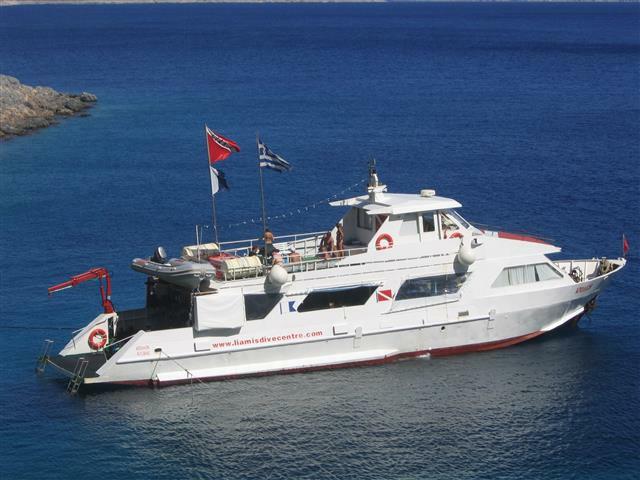 Our 25 meter long boat "APOLLON" is manned by captain Perikles Liamis who has sailed these waters for years and knows the area better than anyone and his knowledge and experience is often called on. Safety, protecting the environment and customer service are our key concerns and they are what make us stand out from the crowd. 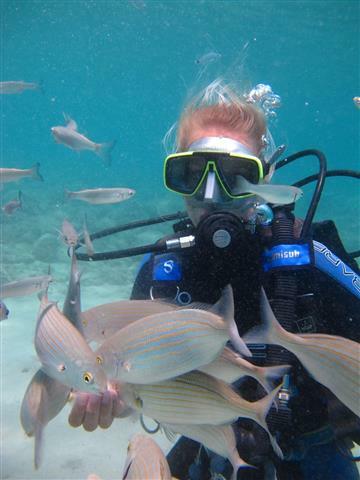 Snorkeling is fun, easy, safe, and inexpensive. 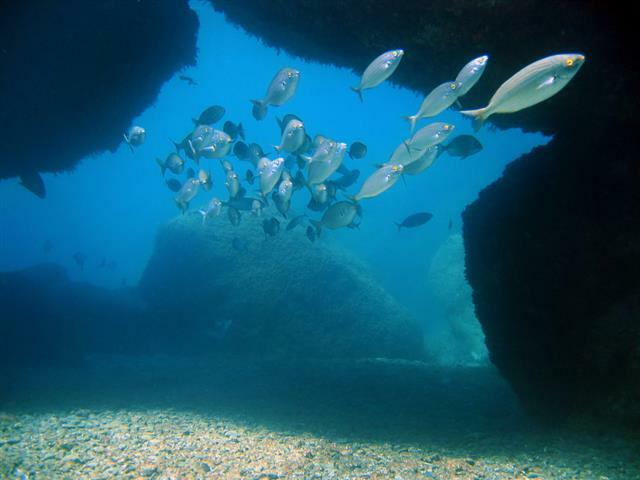 Best of all, you can snorkel almost anywhere where there's water! Snorkelers can view and interact with aquatic creatures, take photographs, and experience the wonder of the undersea world! 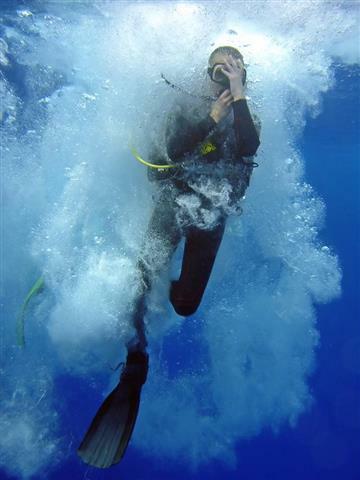 Always wanted to try diving? 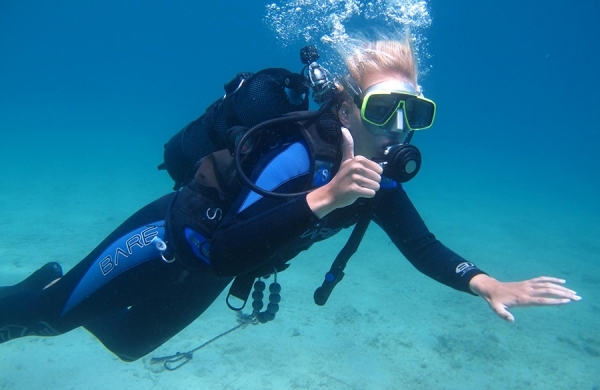 Now you can with our Beginner's dive experience. Everything's provided as part of this friendly "try dive" session - you just supply the smiles. 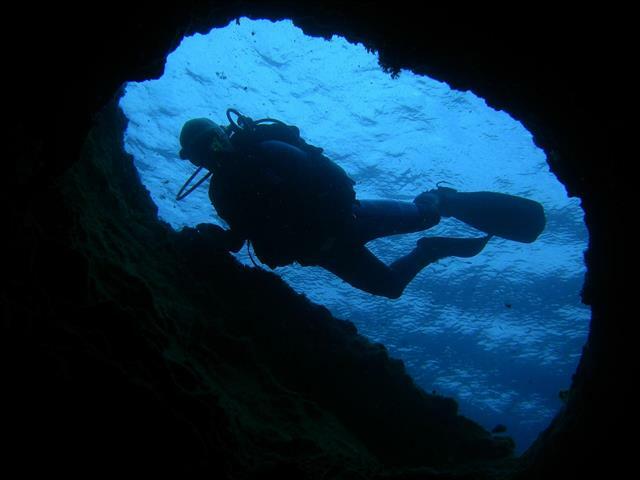 Scuba diving will take you to places you have never been before. 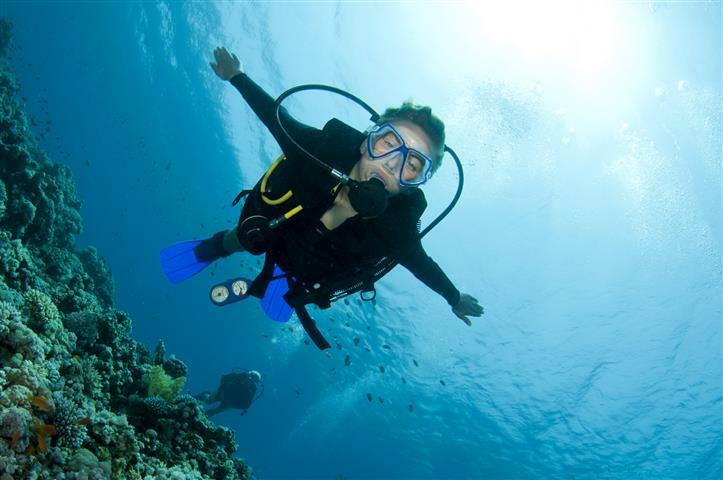 Scuba diving allows you to explore a world that we've only just scratched the surface of. 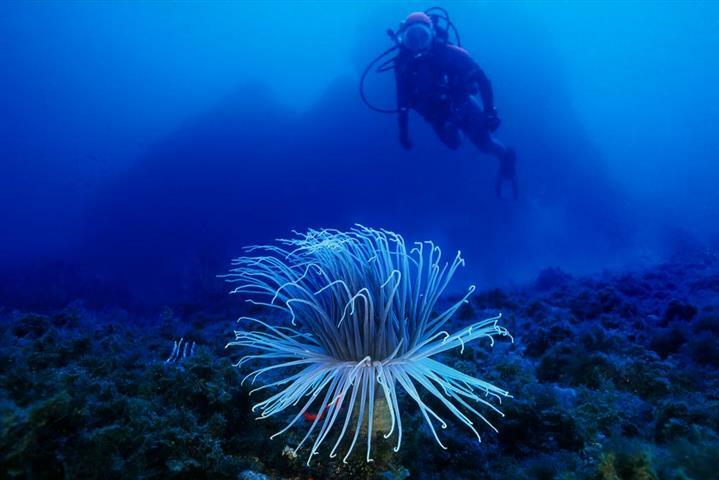 The freedom you feel and the wonders you will see in the underwater world can be exhilarating. 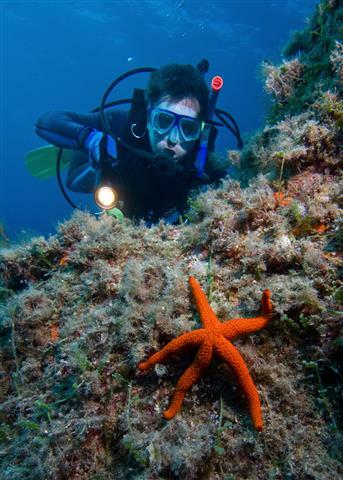 For those who have tried diving before and they want to do something more adventurous, to explore the secrets of the Aegean Sea and to experience new sensations our PADI Discover Scuba Diving is just the right program. 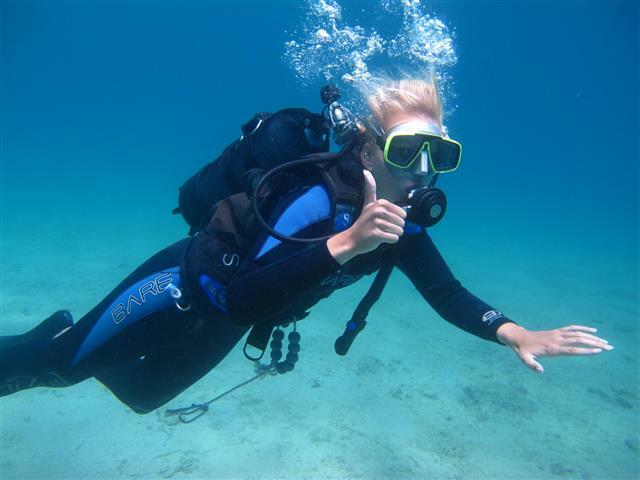 If you are a certified diver or you have your own equipment you may contact us.